The dual-ear Audio-Technica AT8464-TH microphone mount converts your single ear-worn Audio-Technica BP892 or AT892 MicroSet mics (sold separately) to dual-ear-worn headsets for maximum stability and comfort. The Audio-Technica BP892 mic fits on either side of the dual-ear microphone mount, so you can wear your mic on either side of your mouth. 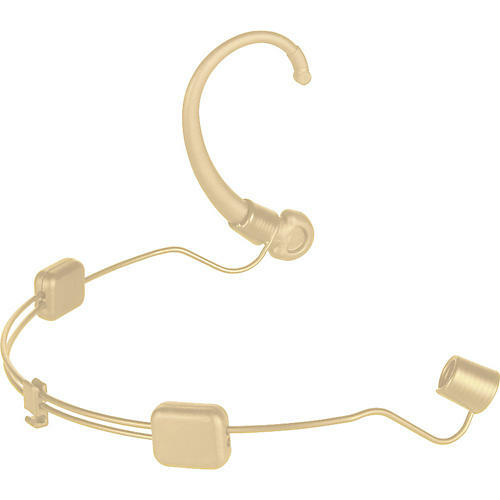 The AT8464 mic mount's headband easily adjusts to fit both children and adults.